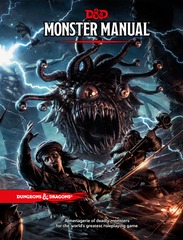 The third of three core rulebooks, this book contains tools a Dungeon Master needs to provide captivating stories and game play. 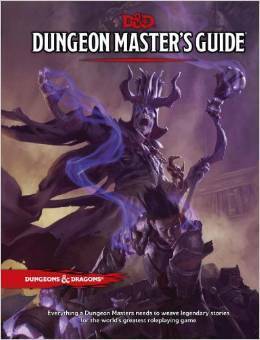 An excellent resource for new and existing Dungeons Masters to engage in both adventure and world creation, with rules, guidelines, and sage advice from the game’s experts. 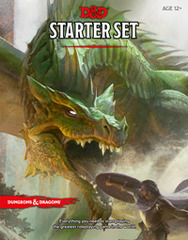 Created as part of a massive public playtest involving more than 170,000 fans of the game.